Bringing some art to your college dorm supplies can be best achieved by adding an art poster for college to your dorm stuff. While real art originals would make for some unparalleled college decor, posters for college are much less expensive and will still add some color and style to your bland dorm walls! 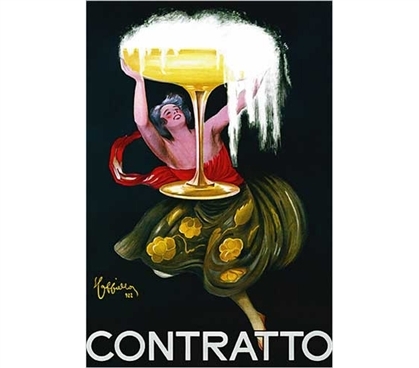 Cheap posters like this Contratto Poster are dorm essentials, so stock up!